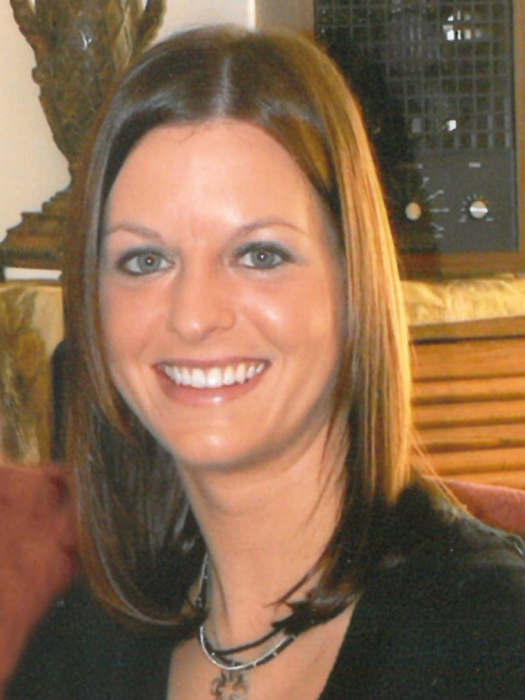 Sarah R. Adams, age 39, of St. Francis, died unexpectedly Tuesday, July 31, 2018, at her home. A memorial mass will be held at 11 a.m., Saturday, September 22, 2018, at St. John Nepomuk Catholic Church, rural Lowry with Fr. Peter K. Kirchner, Jr. officiating. Music is provided by organist, Ann Zavadil. Inurnment will be at the church cemetery. Visitation is 5-7 p.m., concluding with 7 p.m. parish prayers, Friday, September 21, 2018, at the Lind Family Funeral Home in Alexandria. The visitation will continue one hour prior to the service at the church. Sarah Rose (Chan) Adams was born on September 23, 1978, to Francis and Lorraine (Shermak) Chan in Alexandria. She graduated from Jefferson Senior High School in 1997. Sarah loved tennis and worked at K-Mart during high school. She continued her education at Central Lakes College in Brainerd. Sarah was united in marriage to John Adams on June 9, 2007, at St. John Nepomuk Catholic Church. To this union the couple was blessed with three children and lived in St. Francis. Sarah worked at Dungarvin in Bloomington for 17 years. She was a member of St. Patrick’s Catholic Church in Oak Grove. Her passion was being with her children and family. She loved animals, especially cats, and spending time at the farm where she grew up. She also enjoyed playing cards (Hand n Foot) and was famous for making Chex mix. Sarah was a wonderful wife, mother, daughter and daughter-in-law. She will be greatly missed. She was preceded in death by her maternal grandparents, John and Clara Shermak; paternal grandparents, John and Mary Chan; two aunts, Elsie Campbell and Margaret Shermak; and uncle, Paul Shermak. Sarah is survived by her husband of 11 years, John; three children, Josie, Cody and Ashlyn; parents, Francis and Lorraine Chan of Alexandria; three siblings, Vickie (Jamie) Schwartz, Paul (Heather) Chan and Nathan Chan all of Alexandria; parents-in-law, Bob and Pat Adams of Ramsey; two sisters-in-law, Stacey Hoefer of Sioux City, Iowa and Chrissy (Neil) King of Crooks, South Dakota; and many aunts, uncles, cousins, nieces and nephews.